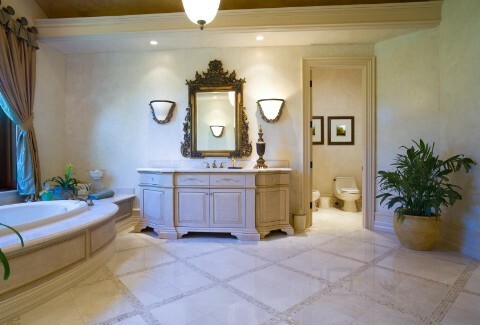 We offer custom tile and durable floor products to bring together the look of your remodel. A beautiful bathroom remodel comes down to the details, and installing new bathroom flooring as part of your shower or bath upgrade is an ideal way to make a lasting impact on your space. At Bath Planet of Southern Tier, we offer professional bath flooring installations in Elmira, NY and the surrounding areas to help you put the perfect finishing touch on your remodeling project. Whether you want high-end tile or a natural stone surface, we offer a variety of custom products backed by expert installations to suit your needs. 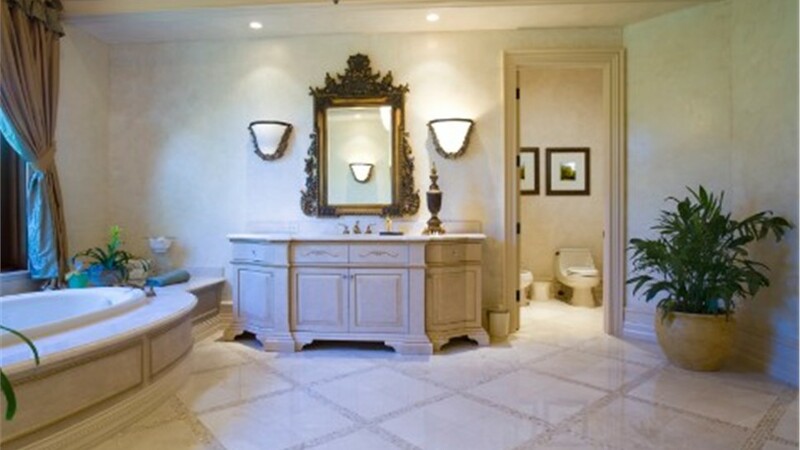 There are many factors to consider during a bathroom renovation, and the choice of floor is an important aspect of any remodel. You want bathroom flooring that is not only safe and durable but which also complements your new décor to give your space a unified, upscale look. Our professional designers and installers are trained and ready to deliver just that! 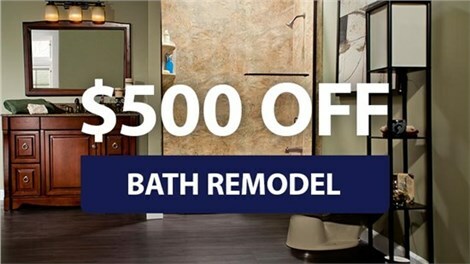 Get a Free Estimate for Your New Bathroom Floor Today! 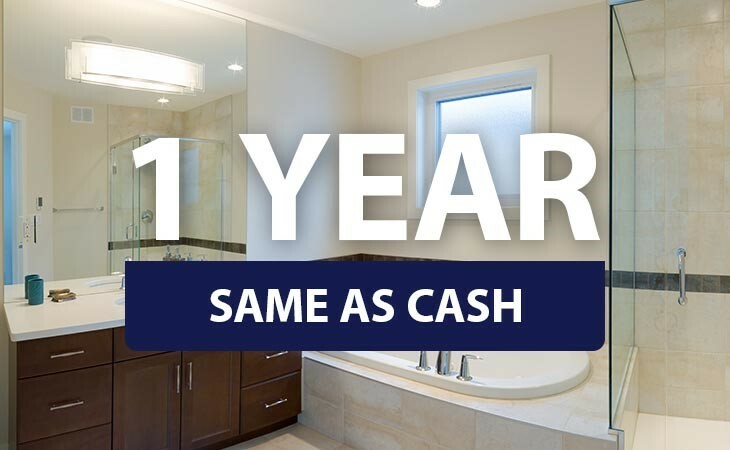 If you’re looking for the best in new bathroom flooring as part of your complete bath remodeling project, look no further than our licensed, professional bathroom remodelers in Elmira, NY! The crew at Bath Planet of Southern Tier is committed to providing industry-leading service and support with every renovation, and we’d be happy to discuss your needs to find the right product for your home. Give us a call or fill out our online form today, and we’ll assist you with scheduling a free, no-obligation estimate.